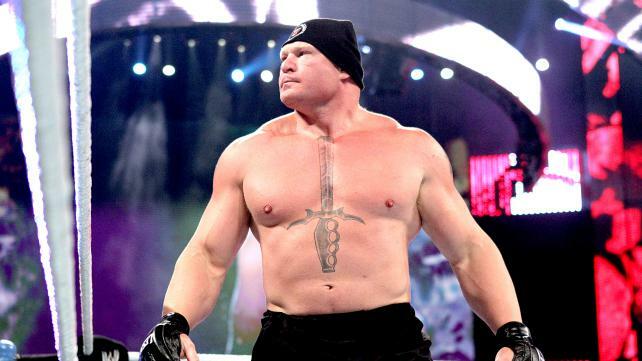 On July 12, 1977 Brock Lesnar was born. Standing at 6’3 and weighing around 285 lbs, Lesnar is best known for being a professional wrestler for World Wrestling Entertainment (WWE) as a three-time WWE champion and also known for being a former mixed martial artist as a former UFC Heavyweight Champion. Before his career in wrestling and mixed martial artist fighting, he was an accomplished amateur wrestler, winning the 2000 NCAA Division 1 heavyweight championship. During his time with WWE, he became the youngest WWE Champion at the age of 25, defeating Dwayne “The Rock” Johnson at 2002’s SummerSlam, and in 2014 became the first person ever to defeat The Undertaker in 2014’s Wrestlemania. During his UFC days, he capture the heavyweight championship from Randy Couture, but a few years later retired after suffering and being sidelined with diverticulitis. He is currently married to ex-WWE diva, Rena “Sable” Mero, with whom he has two sons with.